Do you want to know which companies are considered the best mountain bike shoe brands today? Well, so did we, and now we want to share what we found out with you. 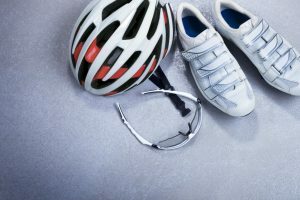 In this post, you will be presented with the top mountain bike shoe manufacturers that are dominating the market today. We all know that cycling is among the best exercises not just for the body but also for the mind and soul. It allows you to burn calories while at the same time explore the beauty of your surroundings. However, it can be quite uncomfortable if you are not wearing the right shoes. 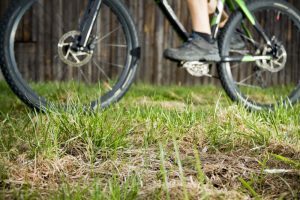 When riding a mountain bike, it is crucial that you pay extra attention to making sure that your shoes provide you with the most comfort, safety, support, and pedal power all at the same time. 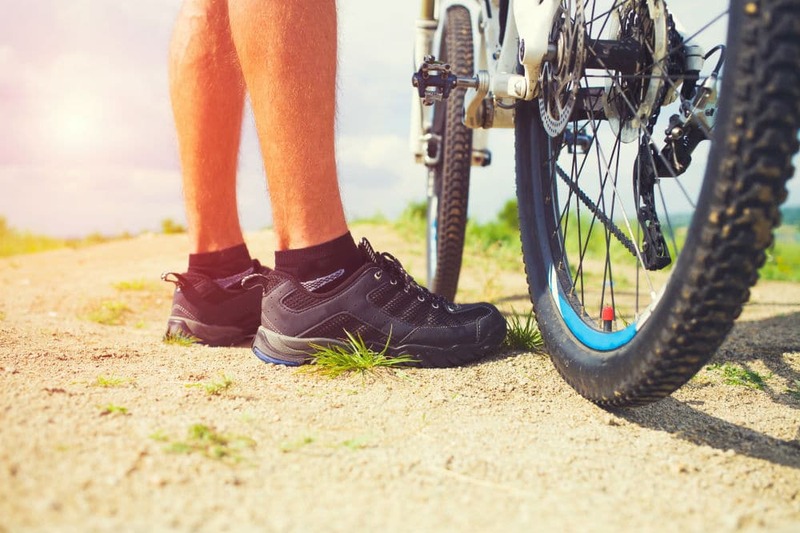 Read through our list of the top five mountain bike shoe brands to help you get started on your search to finding the best pair of cycling shoes. For several decades, Shimano has been among the market leaders when it comes to anything cycling-related. Their experts continuously strive to produce high-quality and reliable products as well as trustworthy and professional services. 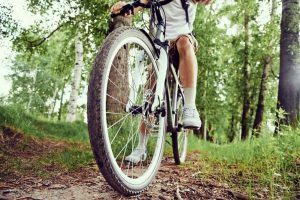 When it comes to mountain bike shoes, they are well-known for providing shoes that offer adequate comfort, stability, breathability, and power that are all needed for efficient pedaling. One of their most valued inventions is the Shimano XC50, which is an all-around pair of comfortable shoes designed for mountain biking. Founded in 1985, Five Ten boasts decades of experience in manufacturing technically advanced athletic and outdoor footwear. They focus on designing, producing, and distributing not just mountain bike shoes but also footwear for hiking, rock climbing, canyoneering, and kayaking. Among the best Five Ten mountain bike shoes on the market today is the Five Ten Free Rider. It is a versatile cycling shoe that offers remarkable traction, unmatched grip, ample foot support, and cushioning. Another company that made it to our list of the top mountain bike shoe brands is Giro. Similar to Five Ten, this company was also established in 1985. They are known for manufacturing helmets, shoes, and apparel for cycling. Giro also sells snowboarding and skiing goggles. Among the many notable Giro shoes that you can purchase today is the Giro Rumble VR. Designed to provide an admirable on- and off-bike performance, you can rely on this model to be with you every step of the way. It is made from a very flexible yet tough microfiber fabric combined with a nylon mesh that brings durability and breathability at the same time. 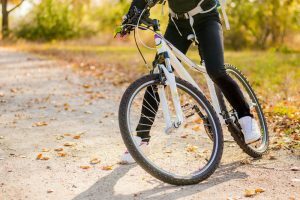 The Specialized Bicycle Components, Inc., or what we commonly know as the brand Specialized, has been manufacturing bicycles, parts and other cycling-related products since 1974. They aim to be the number one choice of brands across all kinds of bike riders. Over the years, they have improved product after product to accommodate the changing needs and preferences of their customers. 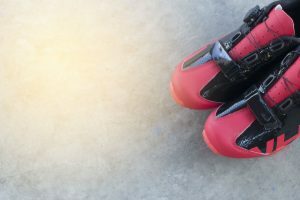 Today, one of their best products is the Specialized 2FO, which is a very sturdy pair of mountain bike shoes that are specifically designed to survive on rough terrains. It boasts a heavily padded inner sole that provides that extra comfort and protection that we all would love to have. Other features include a breathable upper mesh, moisture-wicking fabric, and enhanced traction. 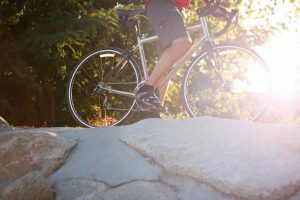 Since the early 1980s, Lake has been contributing new and innovative ideas to the cycling shoe industry. 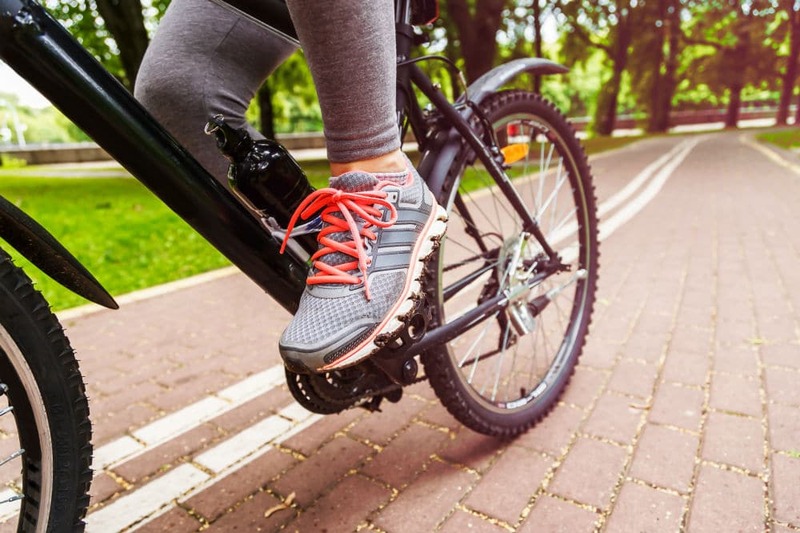 They were the first ever to design and manufacture a pair of cycling shoes dedicated to mountain biking, which can handle rough terrains as well as be stiff enough to lessen foot fatigue and injury. If you are looking for a trusted cycling shoes from Lake, check out the Lake MX180. It boasts a rugged outsole that makes for a strong grip. Additionally, it also has a waterproof liner for when you cross streams and an armored toe to protect your feet from rock strikes. These five mountain bike shoe brands each offer a vast selection of products that are waiting to be discovered. 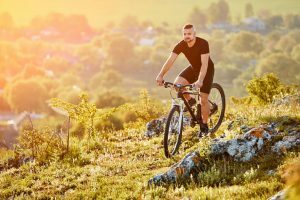 If you know what you are looking for, it will be easy for you to find the perfect mountain bike shoes that match your personal needs and preferences. 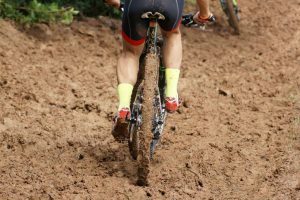 Moreover, there are hundreds of other brands besides the five listed here that you can explore and purchase your next MTB shoes from. Just make sure to research each model’s features to guarantee that you are getting the best bang for your buck.